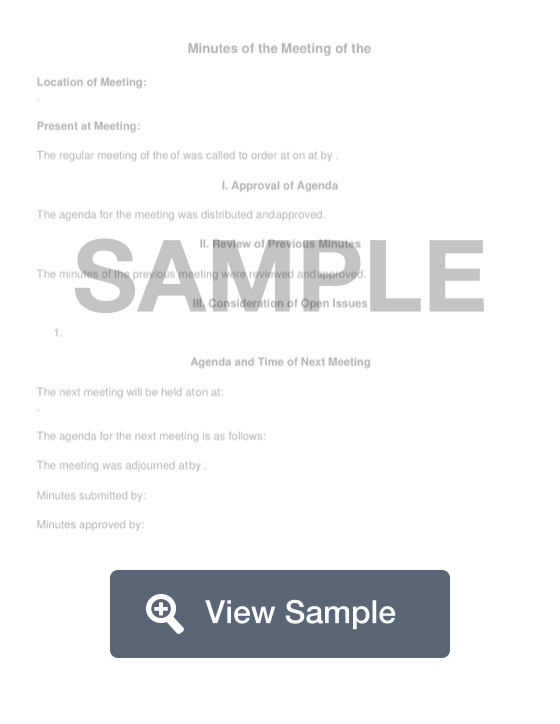 A corporate resolution form is used by a board of directors. Its purpose is to provide written documentation that a business is authorized to take specific action. This form is most often used by limited liability companies, s-corps, c-corps, and limited liability partnerships. Corporate resolutions are legally binding. A corporate resolution is an action taken by a corporation. It’s generally done via a legal document that is voted on by the board of directors for the corporation. Corporate resolutions can cover practically anything. Some industries may require corporate resolutions to take certain actions so that they comply properly with federal or state law. Writing corporate resolutions every time limited liability companies, S-corporations, C-corps, or limited liability partnerships make decisions creates a legal record that may be useful in the future. Create a free Corporate Resolution in minutes with our professional document builder. When Should You Use a Corporate Resolution? You should use a corporate resolution if you need to document a major decision made during a board meeting or a meeting of the shareholders. Common uses include voting in a new board member, hiring a new employee, selling shares of stock, opening a new corporate bank account, or other major corporate decisions. They’re also commonly used in the banking and securities industry for various reasons. It’s important that you know whether state or federal laws require you to take corporate action for specific reasons. Knowing this information will help your corporation remain in compliance. You can easily create a corporate resolution document using a free corporate resolution form template available online. You’ll start by creating a title for the document. 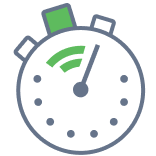 It is usually referred to as “Minutes of the _______ Meeting of the _______________.” The first blank spot is the type of meeting. For example, a monthly meeting or quarterly meeting. The second blank spot is the name of the body that met. For example, board of directors. So, your title may read Minutes of the Quarterly Meeting of the Board of Directors. You’ll also want the name of the corporation at the very top of the page over this heading. Next, you’ll want to list the full address of the location of the meeting. This should include the city, state, and zip code. For example, 1234 Main St. City, State, 00000. Then, you’ll list those who are present at the meeting as well as the date and time that the meeting was scheduled. The time the meeting was scheduled may be different than the time that the minutes for the meeting actually start. You will also need to list the exact time that the meeting ended. It is also important that you list any corporate officers or shareholders who were not present for the meeting. Designate the name of the Meeting Chairperson. Next, you’ll complete the first section, Approval of Agenda. Was the entire agenda distributed and approved? Was it unanimous? The next section is review of Previous Minutes. You’ll state whether the minutes of the previous meeting were reviewed and approved. Was it unanimous? Now it’s time to add the items to your agenda. For every item that will be discussed, you should also include the name of the person who will introduce the item and there should be a description of the item. If new items of business were discussed, you’ll need to list each item, the person bringing the item to the attention of the board, and a description of the matter. Document any important decisions that are made. Document the date and time for the next meeting. You’ll also list the name of the location and full address where the meeting will take place. Then, you’ll list the items that will be discussed during the next meeting. Finally, list who submitted the minutes and who approved the minutes.